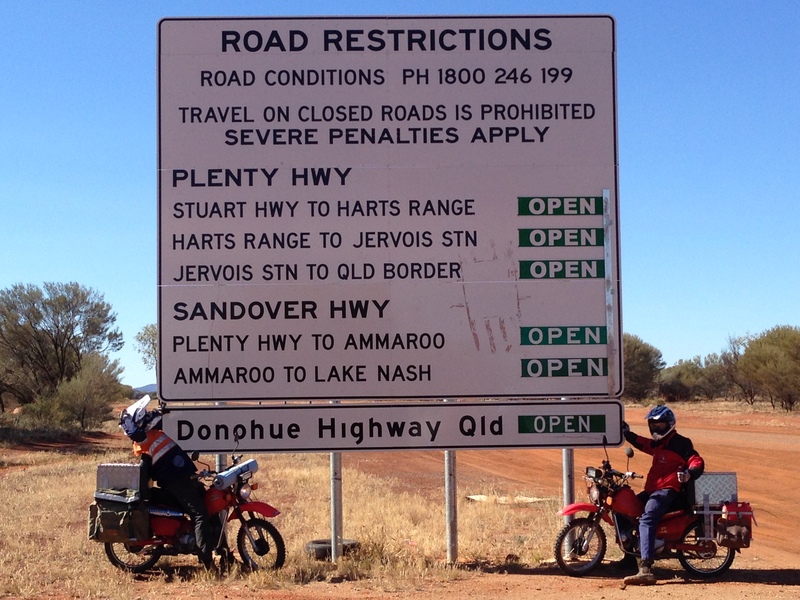 Brian and Nerida Egan established Aussie Helpers on 21 May 2002 to help fight poverty and lift the spirits of those severely affected by drought in the outback. From what they saw around them and what they heard from people in the bush, Brian and Nerida felt that no organisation was doing anything significant to help families suffering the full effects of the worst drought in living history. Brian, as a veteran of the Indonesian Confrontation and the Vietnam War in the 1960s who lost his own farm in the 1990s from a combination of drought and personal depression, he is no stranger to hard times. Aussie Helpers have some 40 volunteers and mainly work via the ever faithful “Bush Telegraph” to find farming families who are in desperate need of assistance. Aussie Helpers work around three words “care, share, respect” which simply means that Aussie Helpers care about people in need and will share whatever assistance they have available free of charge and will give the recipients the utmost respect and confidentiality. 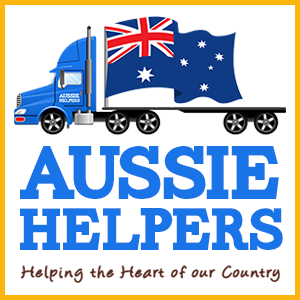 Aussie Helpers raises all its own funding and is not aligned to any other charity or religious association. Unlike government funded organisations, Aussie Helpers are all unpaid volunteers making a real difference to the lives of real people. For more on Aussie helpers or to donate towards their great work please visit their website www.aussiehelpers.org.au or our page at Everyday Hero.